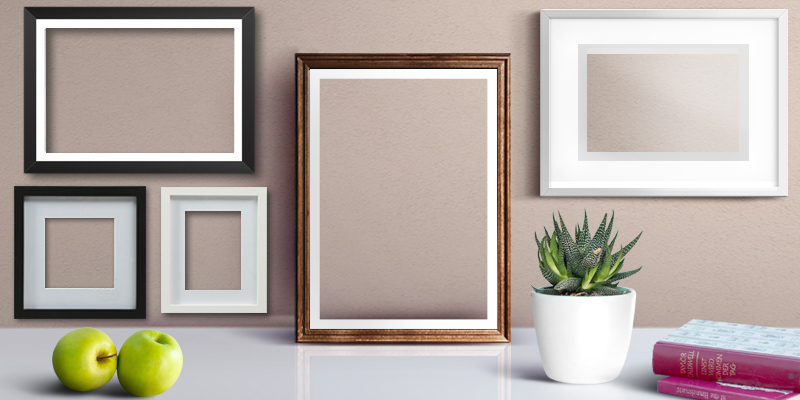 Create your own custom frame for your home or office. 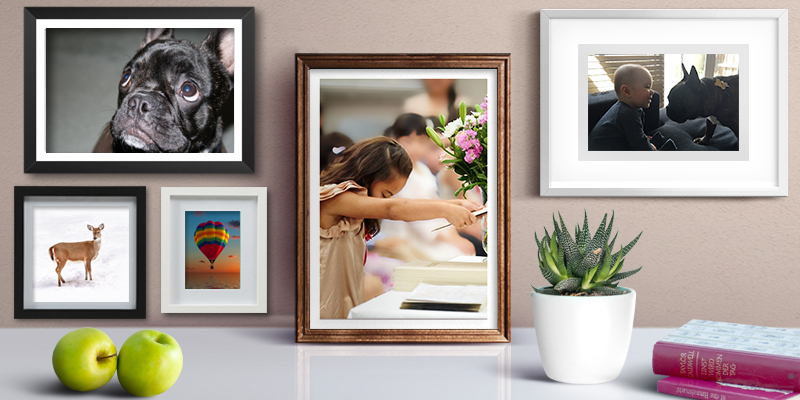 Upload your favourite photos and display them how you want with custom made picture frames. 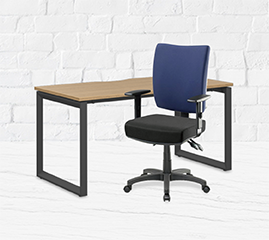 6 - 15 business days.